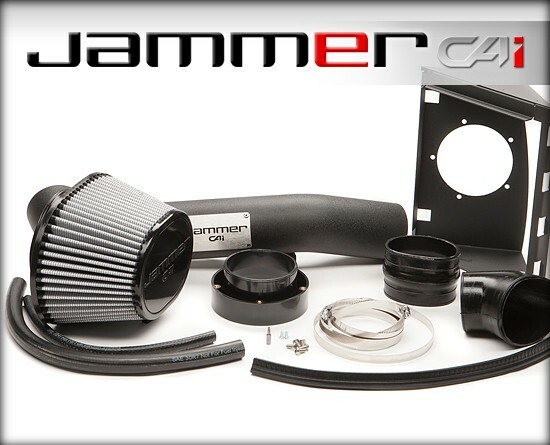 The Jammer intake system adds 22 HP and 27 LB/FT of torque and outflows the factory intake by 33%. The rugged head shield prevents hot engine air from entering the intake and instead pulls fresh, cool, air from the front of the vehicle. The Jammer also features a high efficiency intake tube to allow maximum airflow. The dry filter is washable and reusable for a long time with multiple cleaning cycles.